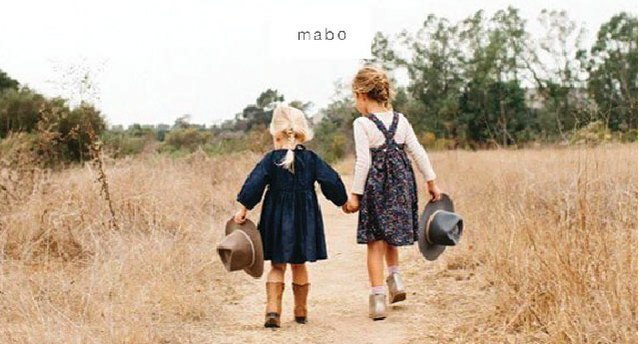 Mabo specializes in fine children’s clothing designed for little ones’ comfort and simple style. All garments designed and manufactured in the USA in small volume. With quality, natural fabrics – cotton and linen for summer and cozy wools for winter. Mabo’s clothing is characterized by classic, clean designs with contemporary and playful designs. Mabo’s boutique is located in Salt Lake City, Utah, an outpost for the full collection of their children’s line, as well as other children, women, and home products with a focus on timeless style, ethical and sustainable production methods, and natural fibers.